Amazon is getting ready to launch their competitor to the Apple TV with their own set-top box device. According to new sources, the company is putting the finishing touches to their new media streaming device which could be ready to launch as soon as March. The move comes after an announcement that Amazon’s Instant Video surface is being expanded to the UK with an active Prime subscription, taking advantage of their partnership with LoveFilm. 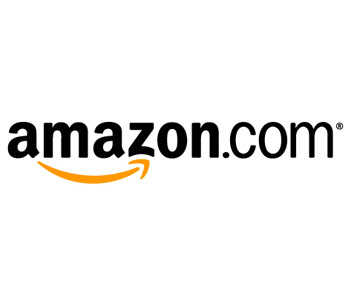 A media streaming content box could therefore not come at a better time for Amazon. The box is also said to even support third-party Apps, much like the Apple TV and Roku box do. A box is also a logical move for Amazon, which is investing heavily to build up a Web video catalog, and is starting to produce its own shows as well. An Amazon box will allow its customers to easily watch that stuff on their TVs; it should also give other content providers a chance to serve up their stuff via apps, in the way that Roku and Apple TV boxes do. Sources tell me Amazon’s box is will be powered by Google’s Android operating system, which is also not a surprise — Amazon’s Kindle Fire tablets use a “forked” version of Android. The Instant Video service is available on iOS devices, Xbox 360, Nintendo Wii, Sony’s PS3, and Smart TV’s, together with the Roku Box. It makes sense for Amazon to offer their own hardware to run their service, much like their competitors already do.